Irwin Hunter Seeds are pleased to announce that we are now Australian Seed Federation Accredited. Our 2019 Pasture Seed guide is now available! IH Seeds is an independently owned and operated Western Australian company supplying high quality pasture seeds to agriculture regions from Esperance in the south to Derby in the north. 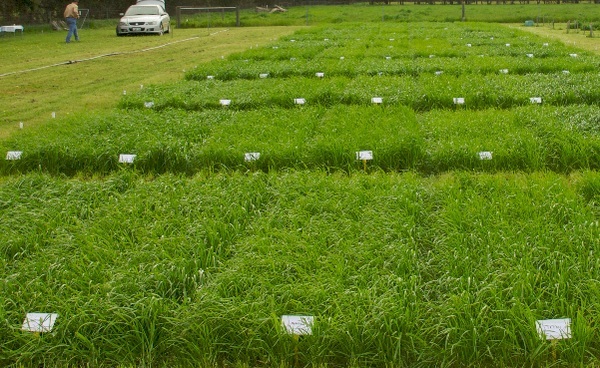 Our focus is on providing proven pasture varieties that will increase pasture production across the agriculture areas of WA. 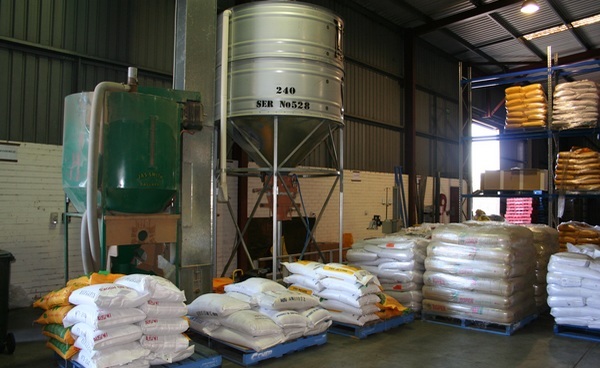 Operating closely with an extensive reseller network throughout WA, we focus on minimising handling costs. We engage the services of a third party warehousing and distribution company that can handle the range of products and facilitate the seasonal factors that come with agriculture. A selected number of editorial’s from around the state and beyond are located at our Publications page. 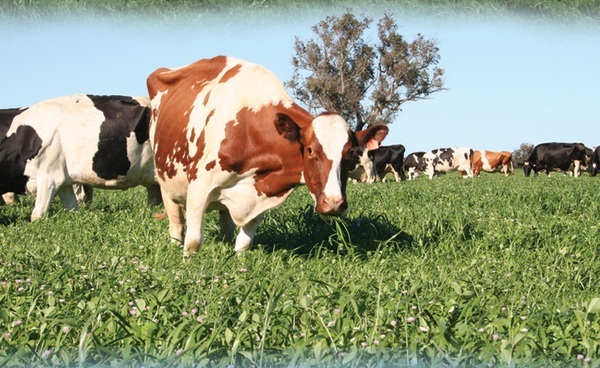 These are in a PDF format for easy reading, and printing if required and demonstrate the success customers have had using a range of our pasture varieties.